Ohio's leisure travelers have depended on Birmingham Limousine Service for reliable, on-time and professional chauffeured transportation since 1992. Our commitment to quality service and meeting the individual needs of each customer is the key to our success. Birmingham Limousine Service provides full service ground transportation for every special occasion. We offer 24 hour service, 365 days a year to meet all of your limousine and transportation needs. The professional staff at Birmingham Limousine Service is known for dependability, flexibility and making your ground travel experience worry free. Birmingham Limousine Service operates a professional fleet of new model vehicles that are clean and inspected to ensure the safety of our clients. Arrive to your wedding or special event in luxury and style. Our courteous and professionally trained chauffeurs will arrive promptly and will meet your specific needs and cater to your requests. Birmingham Limousine Service strives for excellence in each and every trip. Our luxury limousines, limo buses and specialty vehicles are all kept to the industry's highest standards and they will be clean and ready for your special event transportation experience. Our team is ready to make your next special event transportation service a memory that will last a lifetime. Call us today to discuss you special occasion event and we'll be glad to answer any questions that you may have. No matter what the special occasion may be Birmingham Limousine Service will make it unforgettable. Our dedication to professional ground transportation service, combined with our luxury limousines make for an evening or day of enchanting fun with your loved one, friends or family. Our services are available 24 hours a day, 7 days a week for your convenience. Birmingham Limousine Service offers the most luxurious limo buses in Toledo and its surrounding areas. 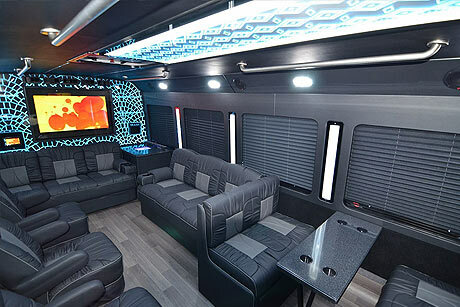 Our limo buses feature a wide array of entertainment and comfort amenities. Our limo buses seat 16, 20, and 26 passengers. 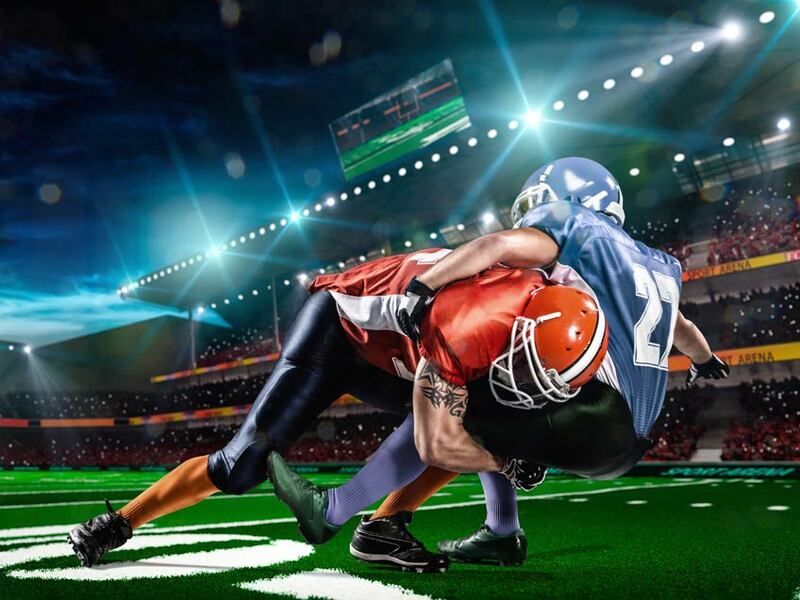 Experience the ultimate in Toledo limo bus special event transportation. 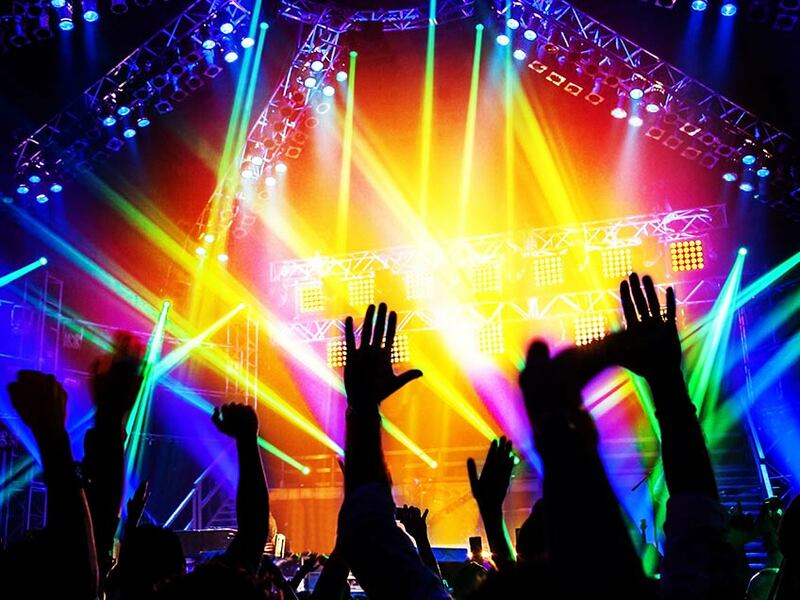 Experience the nightlife with our enchanting night on the town limousine services. Celebrate with friends or family and have a blast while traveling to and from your favorite local clubs, bars, pubs or special hangouts. 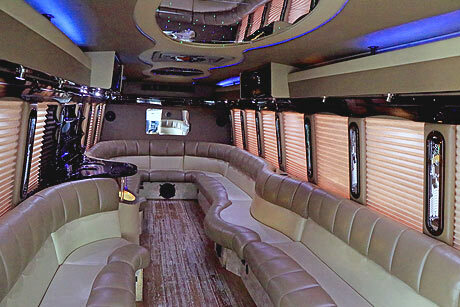 Entertain your guests with our new model limo buses and limousines. For your special day, attention to detail is absolutely essential. We understand this and consider it our privilege to ensure that your wedding day transportation is perfect. 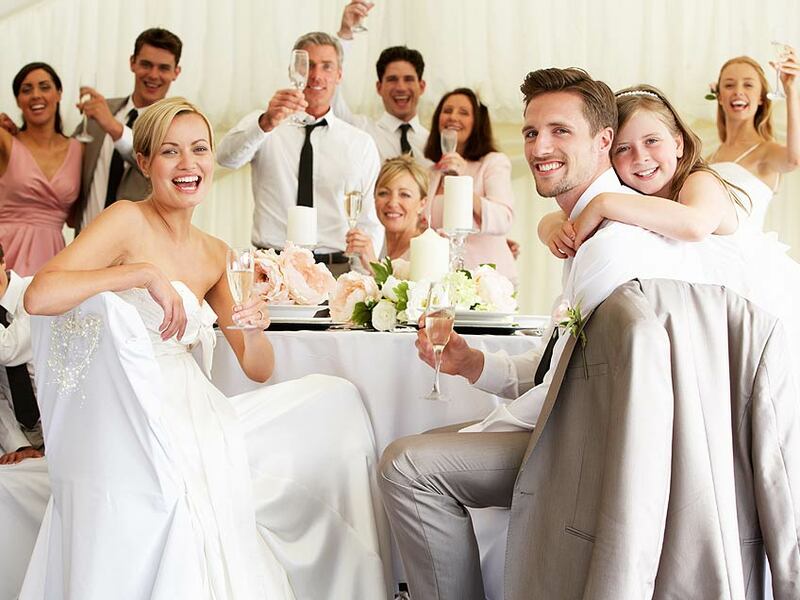 Select Birmingham Limousine Service to make your wedding day a celebration to remember. Our highly trained wedding specialists and entire staff are committed to making your day stress-free and beyond your expectations. We will meet your specific needs and work directly with you to ensure your wedding day transportation is perfect! From classic styling to modern appeal, every wedding demands the right vehicle to complete its unique theme. We put the finishing touches on any ceremony with reliable, on-time transportation at Birmingham Limousine Service. Providing unique flourishes and undeniable class, the Lincoln Continental, Lincoln MKT, Lincoln stretched limousine, or one of our luxury limo buses are perfect ways to arrive in grand style. With impeccable service and affordable pricing, reliable transportation is the first thing brides and grooms can check off their list when you hire Birmingham Limousine Service - a trusted Ohio Wedding Transportation Provider Since 1992. Birmingham Limousine Service provides the very best in class - Toledo special event transportation services. No matter what occasion your celebrating, our new luxury fleet and professional chauffeurs will make your occasion one to remember for a lifetime! Birmingham Limousine Service provides full service ground transportation for every special occasion. We offer 24 hour service, 365 days a year to meet all of your limousine and chauffeured transportation needs. The professional staff here at Birmingham Limousine Service is known for dependability, flexibility and making your luxury ground travel a VIP experience for guest in your party. We invite you to come to our limousine showroom and see our clean, new model vehicles and choose just the right vehicle that meets your event transportation needs. Prom night is one of the most memorable moments of a student's life. Birmingham Limousine Service delivers the ultimate in Toledo prom limousine transportation experience. Our dedicated and professional chauffeurs will make your prom transportation extra special and treat you and your friends as VIP's! 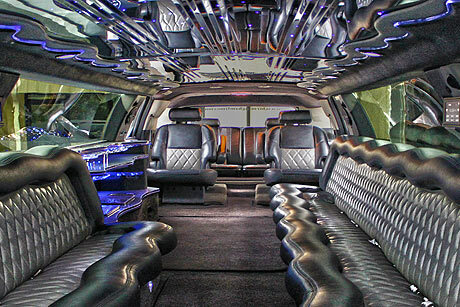 If you like, our professional chauffeur will roll out the red carpet upon arrival. This makes for a great photo opportunity! The Red Carpet Service is optional, complimentary, and of course weather permitting. It's important to book your prom limousine early to ensure your prom limousine or vehicle of choice. Our friendly and knowledgeable reservation agents will give special attention to every detail of the trip. Birmingham Limousine Service chauffeurs are professionally trained in prom transportation and will provide the highest level of service and safety for each student while under our supervision.